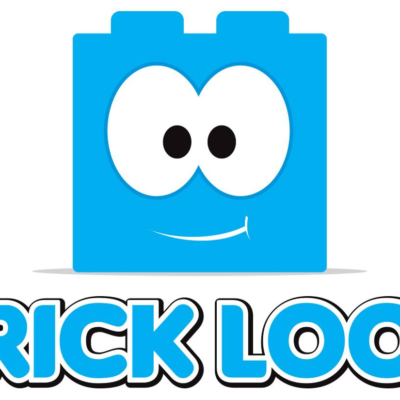 Brick Loot Coupon: Save 20% On Entire Subscription! 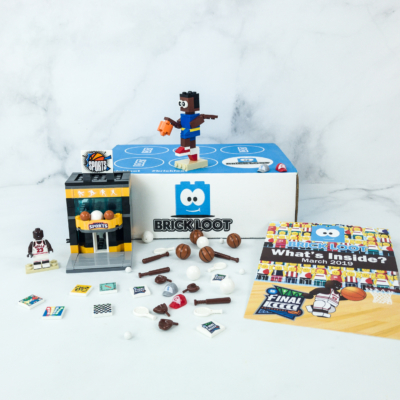 For a limited time use coupon code APRIL2017 to save 20% on your entire Brick Loot Subscription! 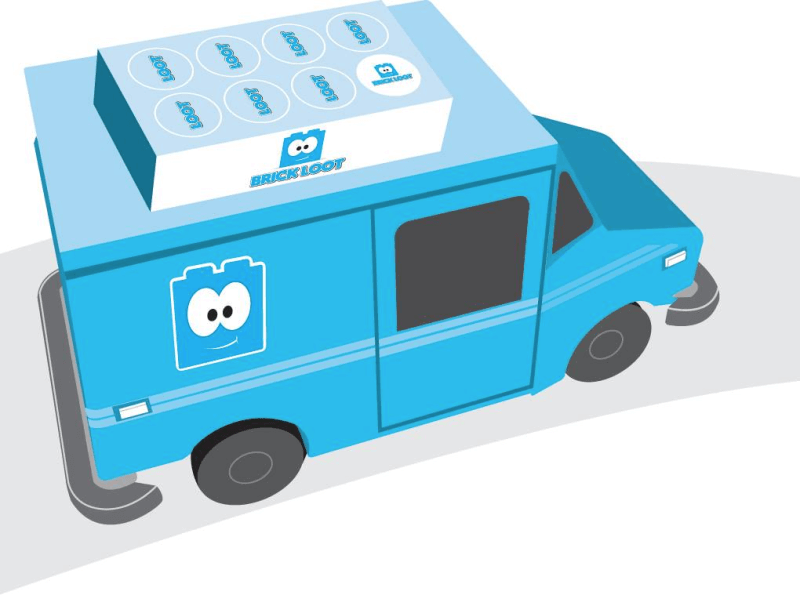 We have the theme spoiler for the April 2017 Brick Loot box! The theme is WELCOME TO BRICK CITY! 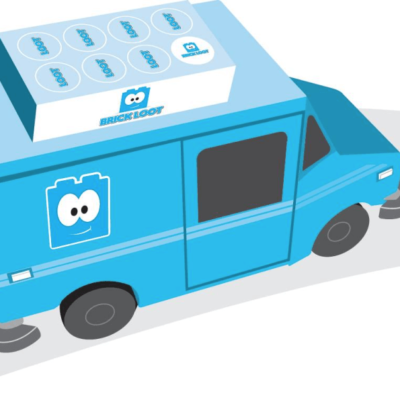 This box starts shipping April 10.